It’s hassle free! 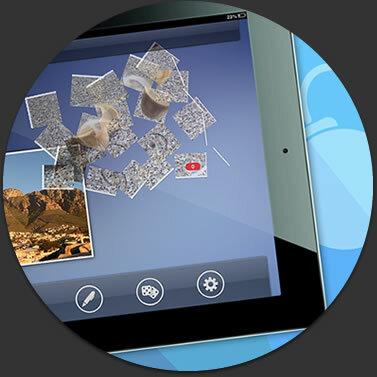 Place photos, notes, documents and contacts onto your Flicktop and flick to any other device running the app. 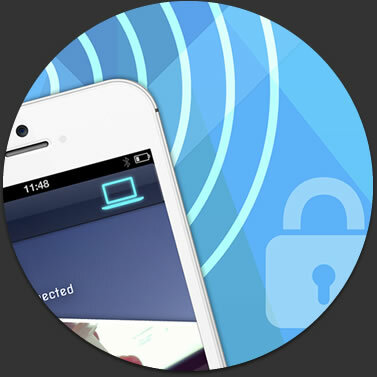 The built-in Flicktop provides a safe layer where files are easily transferred with a simple flick gesture. Once the file lands on your Flicktop you can then decide whether to save or delete it. 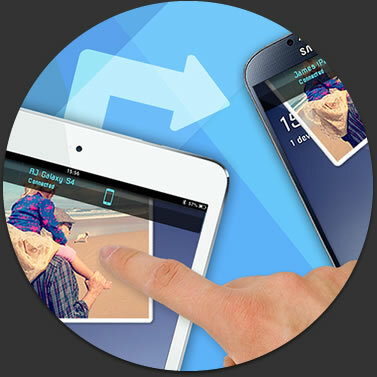 See how files magically fly between devices with a simple flick of the finger. Hassle free file sharing at its best! With Flick for iOS, OSX, Windows and Android you can share photos, contacts, notes and more over wireless or Bluetooth both within and across platforms. Simply select the file you want to share and flick it to someone else running the app. From within other apps use the “open in” or “share” functions and you can flick Pages, Numbers, Keynote, PDF files and so much more. Hassle free sharing at its best! Avoid those embarrassing moments by setting files to autodestruct. Autodestruct allows you set a file to autodestruct within a chosen period of time. Then watch it magically disintegrate before your eyes. Need to share a file with a number of people simultaneously? Tap the file on your Flicktop and select broadcast from the menu. Watch the file magically fly to all devices simultaneously. Hassle free sharing at its best! 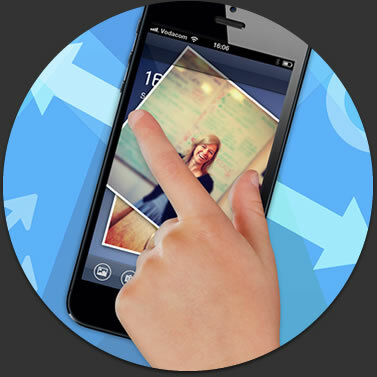 Get a better view of photos on your Flicktop with a simple pinch expand gesture. The sizing and rotation is retained when the photo is flicked to other devices. 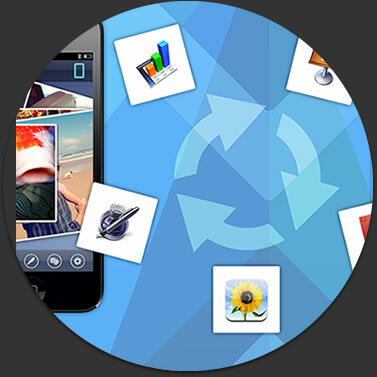 The sandboxed transfer layer means you choose which files to save or delete. Whilst it’s on your Flicktop - you're safe! Flick is a product of Ydangle Apps. © 2013. All rights reserved.